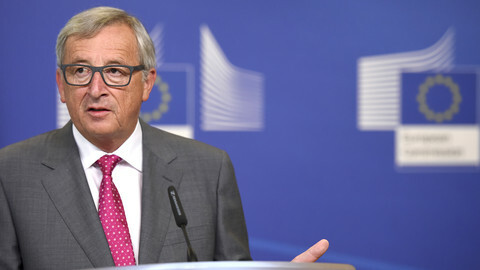 European Commission president Jean-Claude Juncker has denied any role in allowing multinational corporations broker deals in Luxembourg to evade paying taxes elsewhere. 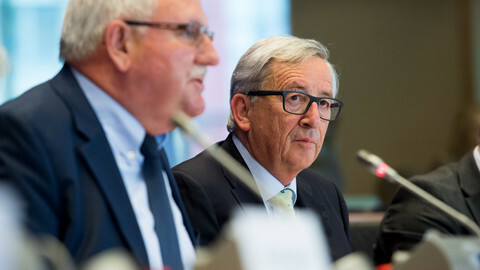 Juncker on Thursday (17 September) said his decades as Luxembourg's prime minister and finance minister in no way helped firms divert hundreds of billions of euros away from state coffers through elaborate legal secret deals designed by big accountancy firms like PricewaterhouseCoopers (PwC). “I didn’t set up any system in Luxembourg in order to ensure that there was tax avoidance in order to discriminate against other European member states. 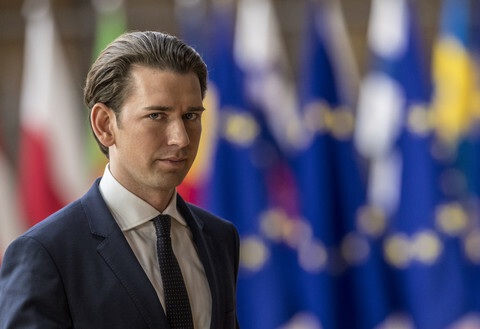 You actually in fact exaggerate my political talent in that respect”, he told MEPs in the parliament’s special tax committee. The International Consortium of Investigative Journalists (ICIJ) in November 2014 revealed the scale of the problem after a former PwC employee leaked thousands of pages. Dubbed LuxLeaks, the ICIJ found nearly 340 companies had managed to slash their global tax bills thanks to deals brokered between Grand Duchy tax authorities and PwC, Ernst & Young, Deloitte and KPMG. Some paid less than one percent in taxes. 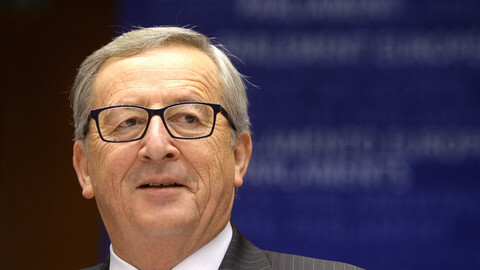 Nearly all were signed under Juncker’s tenure as PM from 1995 to 2013. The source of the leaks, PwC auditor Antoine Delfour, is now facing jail time in Luxembourg along with French journalist Edouard Perrin who first reported it in 2012. 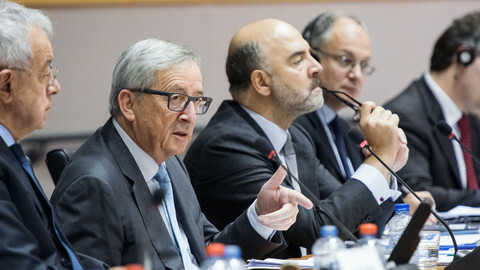 The Commission president said the schemes are common in many member states. As minister, he admitted to meeting with banks but says he never discussed tax arrangements with them. He also denied ever having met any tax consultancies. As Commission president, he said fighting tax fraud and avoidance is one of his priorities and said transparency was key. When asked why the Commission refused to reveal names of member states that oppose moves to end unfair tax competition, he declined to answer. German Green MEP Sven Giegold said Juncker’s appearance before the committee had failed to restore his credibility. He noted foreign profits reported in Luxembourg went from 0 percent in 1989 to 10 percent today. 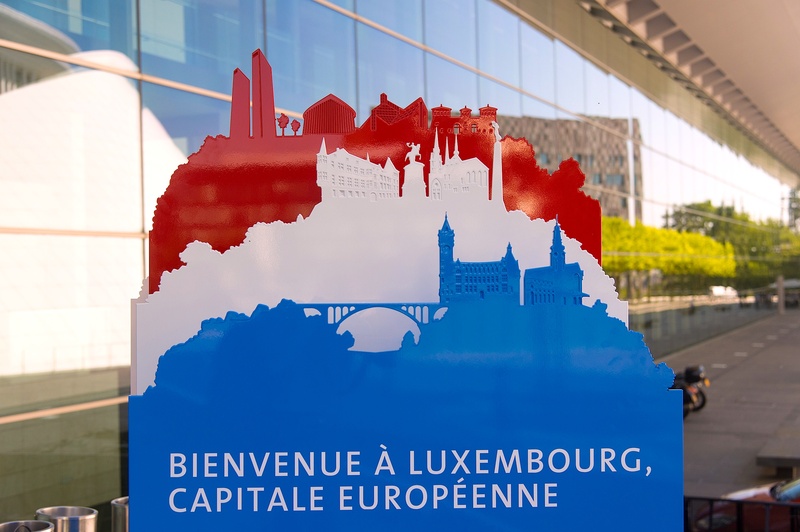 "It is both astounding and frustrating that he still refuses to take responsibility for having overseen the development of Luxembourg as a major tax haven”, he said in a statement. Fabio de Masi, a German MEP from the United Left, made similar comments. “His assertions of never having met a single tax advisory firm during his tenure or never having talked about tax during, as he admits, regular meetings with Luxembourg bankers sound like they are from another planet”, he said. The parliament’s tax special committee is tasked to probe member state tax rulings. Set up in the aftermath of LuxLeaks, it has been constrained by the lack of access to documents and the refusal by some member states and companies to respond to its queries. On Thursday, it published a draft report of its probe and found no significant progress has been made to stop aggressive tax planning. 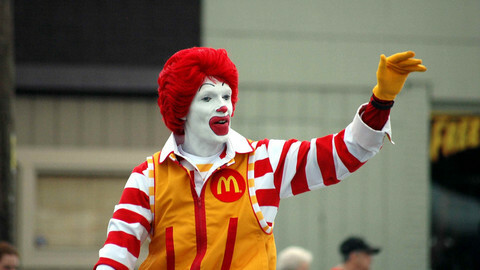 Big companies pay as little as 5 percent tax compared to some 30 percent by small businesses. The report says such distortions, aside from draining national budgets, has competitive knock-on effects on jobs and economic growth. The Commission, for its part, says it is committed to cracking down on state aid. 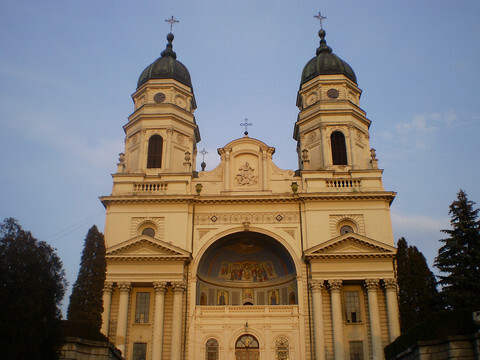 But the Brussels executive has only formally examined 65 tax-related state aid cases since 1991. Seven of those were on tax rulings. Margrethe Vestager, the EU commissioner for competition, says the commission’s ability to crack down on state aid has its limits. “Even though you have a hammer, not everything is a nail”, she said on Thursday. 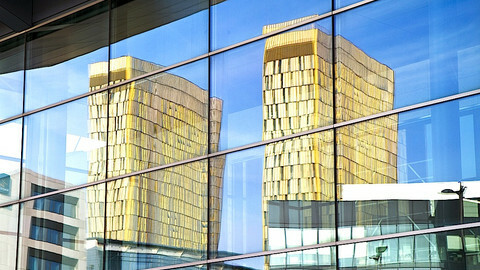 Last year, it launched cases against Luxembourg’s tax rulings for carmaker Fiat Chrysler and online retailer Amazon. Vestiges is also looking at Apple's arrangements with Ireland and a separate deal between Starbucks Corp and the Netherlands. “Tax payers should get their money back, at least to get them back in the state budget, to be used for something legitimate”, she said. The Commission’s broader plan to stamp out secret tax deals includes forcing member states to share information on tax rulings with one another. It also wants to create a standard on the way multinationals’ taxable profits are divided up between countries through a system known as a ‘common consolidated corporate tax base’. A special committee to examine tax breaks for multinationals is being stonewalled at every turn, prompting some MEPs to consider legal action. 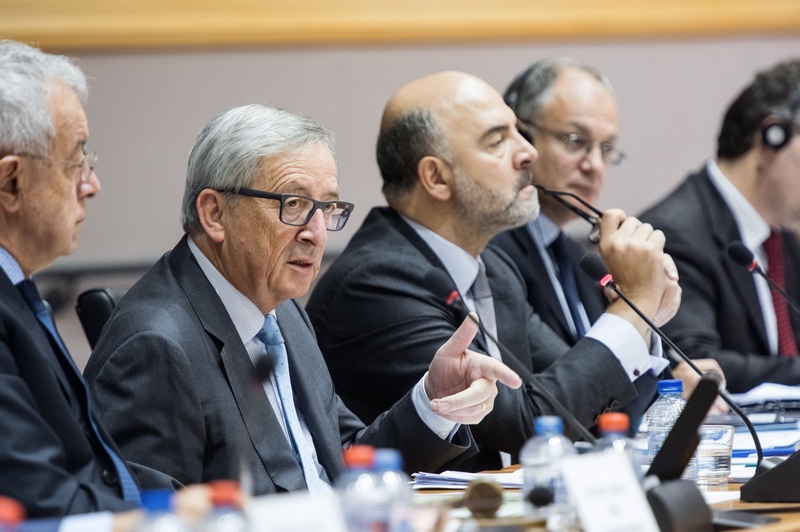 EU and China are holding their 19th summit at the end of the week, but attention will first shift to EU commission president Jean-Claude Juncker, who will have to respond to tricky questions from MEPs on a Luxembourg tax scandal.